The Alliance Area Domestic Violence Shelter provides a safe, emergency shelter for men, women and children who are victims of domestic violence, child abuse and other violent crimes in the city of Alliance and surrounding area. 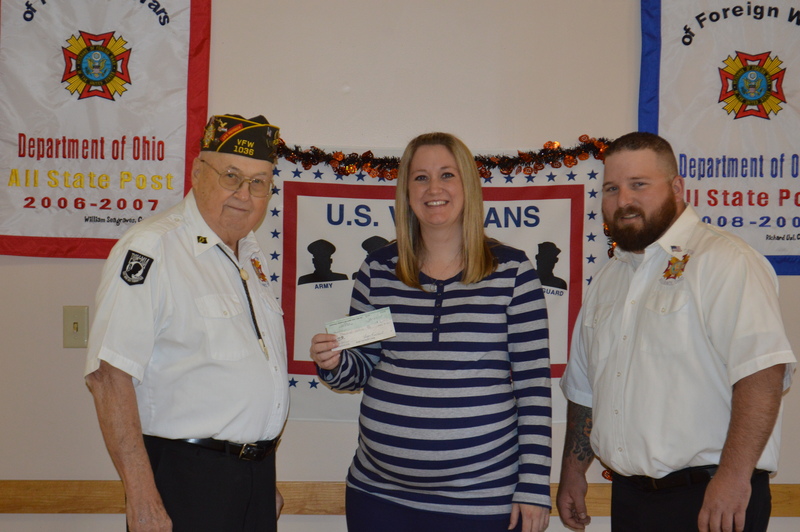 Alliance, Ohio (10/30/2015) – The Alliance Area Domestic Violence Shelter was pleased to receive a check, in the sum of $2,000, from the Corporal Francis Williams Veterans of Foreign Wars (VFW) Post 1036 of Alliance. Post Commander, Wayne Rinehart (Left) and Quartermaster, Aaron Arbogast (Right) presented the check to Executive Director Kimberly Stanley (Center) at their State Street headquarters. The funds for the donation were raised through ticket sales. The members of VFW Post 1036 purchased tickets to contribute towards non-profits that service the Alliance community. After funds are received, a committee of VFW members decides how the money will be spent. “I think this is a really good cause. I encourage others to step up and contribute, too,” said Quartermaster Aaron Arbogast. The Corporal Francis Williams Veterans of Foreign Wars (VFW) Post 1036 operates at 1036 East State Street in Alliance. The post can be reached by calling (330) 821-2999 and their meeting time is 6:30 p.m. on the third Tuesday of every month. The VFW Halloween Party will be held on October 31st, 2015 at 6:30 p.m. at the post. There is no cost of admission to this event. The Alliance Area Domestic Violence Shelter (A.A.D.V.S) empowers and assists survivors of verbal, emotional, financial, sexual, and physical abuse by providing education, resources, emergency shelter and transitional support services. The shelter has operated in the Carnation City since 1979. 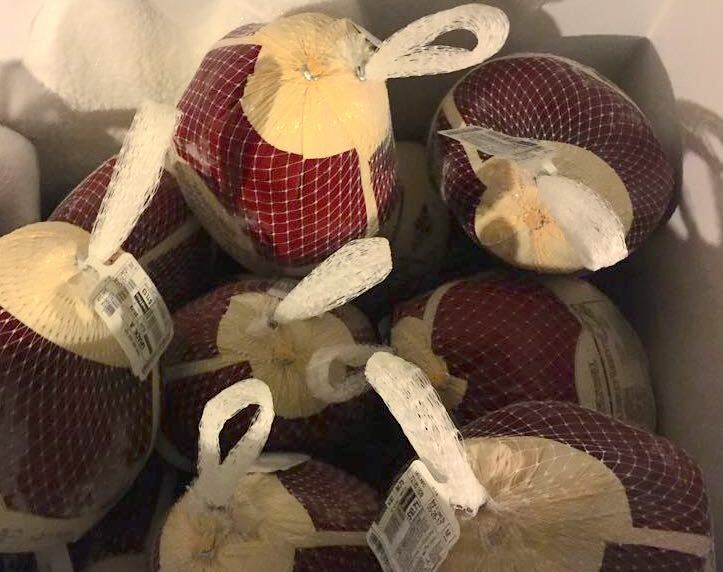 The shelter can be contacted by calling (330) 823-7223 and donations can be sent to P.O. Box 3622 Alliance, Ohio 44601. 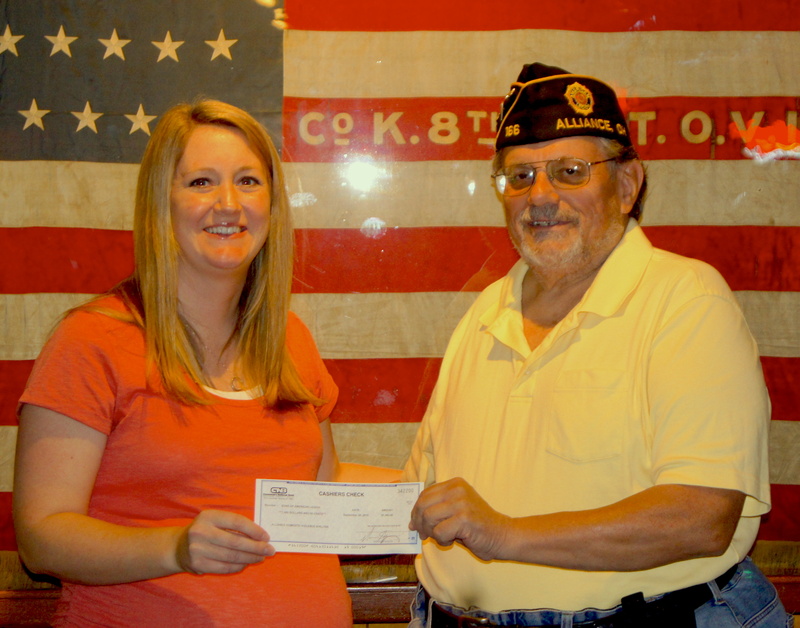 The Alliance Area Domestic Violence Shelter was pleased to receive a check, in the sum of $1,450, from the American Legion Post 166 of Alliance. Commander and Post Adjutant of the Sons of the American Legion Squadron 166, Ted Pase organized a ticket raffle. The members of the post and staff of the shelter were able to sell over 600 tickets. The check to the shelter was a percentage from the sale of raffle tickets for two handguns. The two handguns raffled in the sale were a Glock 19 9mm and a Sig Saur 320c. Each handgun also included a box of ammo that was given to the winner with the handgun. Those who purchased the tickets and the winners of the sale had to be 21 years of age. The winners were made aware that they must comply with all gun ownership laws including a background investigation into their record. Runzo’s Outdoor Sports provided the handguns and conducted the background investigations. The raffle tickets were sold to members of the public for $5 per ticket or five tickets for $20. The winners of the raffle ticket sale were Mr. Tom LaVogue and Ms. Bonnie McDole. This entry was posted in Uncategorized on October 1, 2015 by admin. M ark your calendars for Thursday, October 1st! 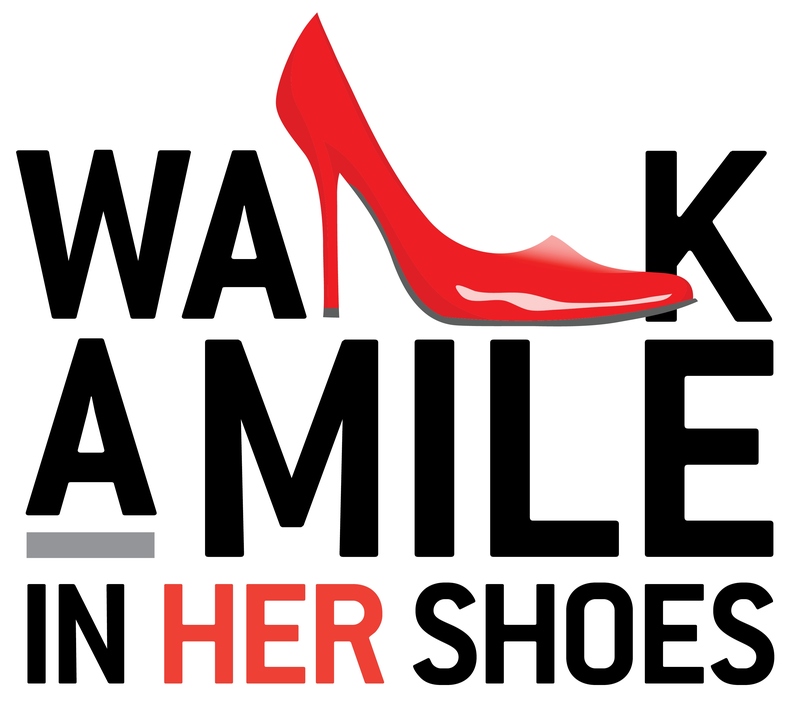 We will be hosting our 3rd Annual Walk a Mile in Her Shoes ® which is sponsored by Farmers National Bank, Orange Leaf Frozen Yogurt and Rotary Club of Alliance. Did you know that 1 in 4 women will be a victim of domestic violence in her lifetime? That every TWO minutes someone is sexually assaulted? Domestic and sexual violence does not just affect women. It affects the men who care about them, their families, their friends, their coworkers, and their communities. Get your heels on! What: It’s a Walk a Mile in Her Shoes Event – a one mile walk where we want everyone – men, women, children to walk a mile to support survivors in our community. When: Thursday, October 1, 2015. Registration is from 5 – 6. The walk will begin at 6.
Who: You! This event is open to everyone! Walk as an individual or as part of a team, raising funds to support your walk. The Alliance Domestic Violence Shelter is enjoying another successful year of Allstate Foundation funding for the shelter’s Economic Empowerment Program. The program offers financial literacy classes, a matched saving program, and financial case management to victims of domestic violence. Financial literacy classes focus on the basics of financial abuse, including creating and adhering to a budget, the importance of credit scores and how to repair bad credit, and the dangers of identity theft. Once class time is complete, participants are encouraged to enroll in personalized financial case management meetings to set goals, get assistance to plan a budget, and begin working on fixing any credit problems. The Economic Empowerment Program also allows domestic violence survivors an opportunity to save money and have their contribution matched by funding from the Allstate Foundation. By educating survivors on how to control and manage their own expenses and finances, they will be better able to protect themselves from financial abuse in the future. 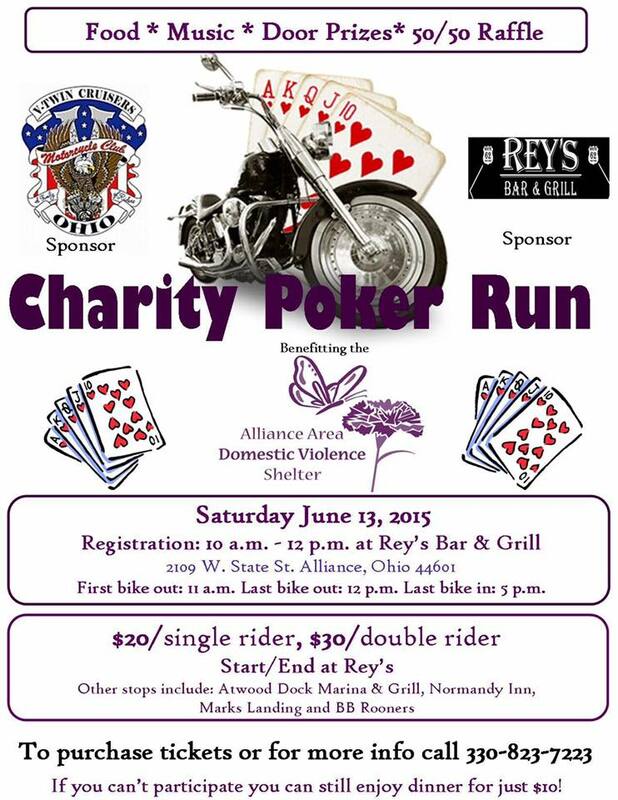 The Alliance Area Domestic Violence Shelter will host its 6th Annual Charity Poker Run on June 13th starting at Rey’s Bar & Grill located at 2109 West State Street Alliance, Ohio 44601. There will be food, live music, door prizes and a 50/50 raffle. The event cost is $20 for a single rider and $30 for a double rider. Registration begins at 10:00 a.m. and ends at 12:00 p.m. The first bike out will be at 11:00 a.m., last bike out will be at 12:00 p.m. and the last bike in will be at 5:00 p.m. Rey’s Bar and Grill and the V-Twin Cruisers Motorcycle Club of Ohio have signed on as sponsors for this year’s event. The riders will begin their journey at Rey’s Bar and Grill in Alliance for registration. They will also be making stops at Atwood Dock Marina and Grill, Normandy Inn, Marks Landing and BB Rooners. If you cannot attend the ride you can still join the Poker Run for dinner at a cost of $10. “We are so happy to have these fine area businesses supporting our cause and allowing us to rev our engines for a great organization,” said President of the A.A.D.V.S. Board of Trustees Tim Williams. 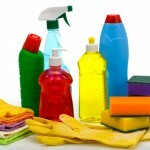 In Need of Supplies for the Shelter! We are low on supplies! 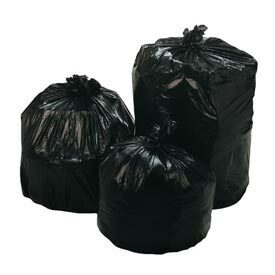 Are you able to help us out? 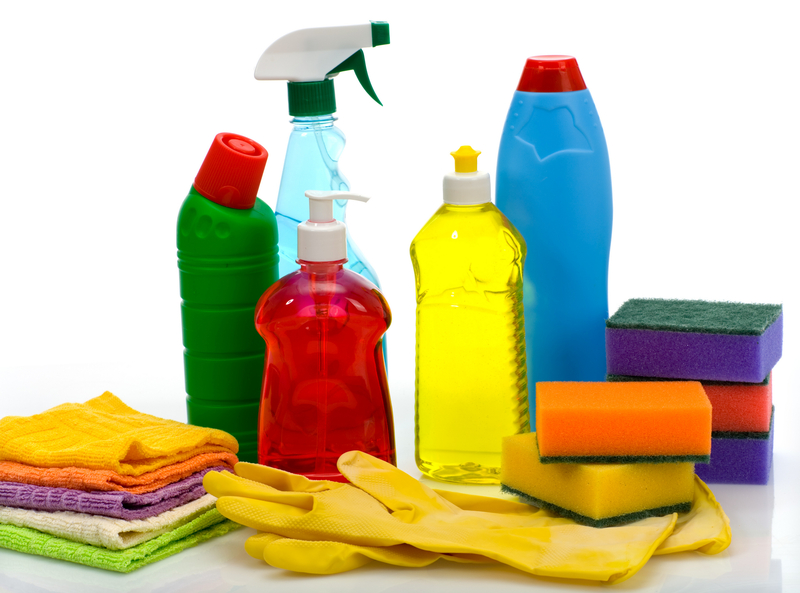 We are in need of: garbage bags (30+ gallon and 13 gallon), paper towels, diapers (sizes 5 & 6), baby wipes, cleaning supplies (disinfectant spray/wipes, floor cleaner, toilet/bathroom cleaner), liquid dish soap, and latex gloves. If you can help us out, please let us know. We appreciate the support of the community! Questions? Call 330.823.7223 (pictures below are just examples). 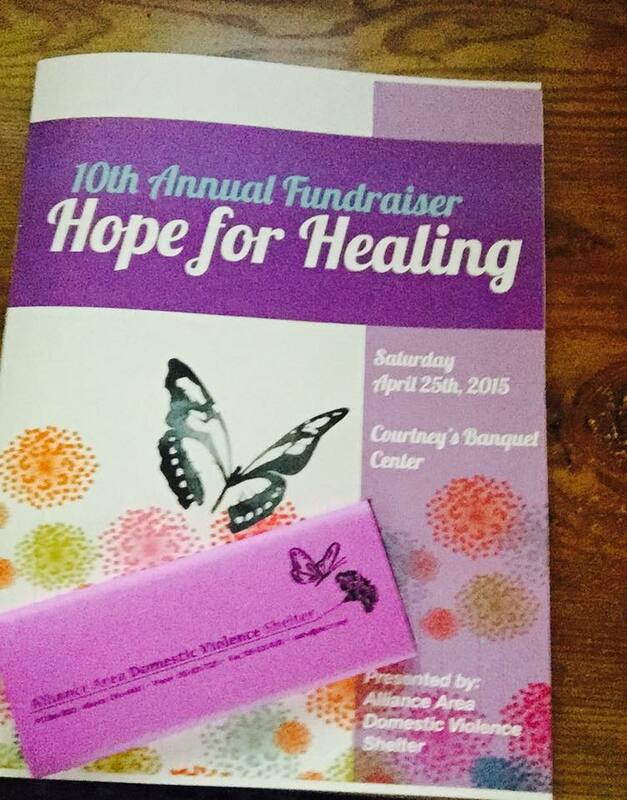 Alliance, Ohio (03/29/2015) – The Alliance Area Domestic Violence Shelter celebrated the 10th Annual Hope for Healing fundraiser on April 25th at Courtney’s Banquet Center located at 981 East State Street Alliance, Ohio 44601. There was a sit down dinner, live music by Lady Face, a basket raffle, a 50/50 raffle as well as live and silent auctions. The event cost was $40. The keynote speaker ofthe evening was Lawyer Erin Stone of theCuyahoga County Prosecutor’s office. The event started at 5:00 p.m.
To make a mark for the decade long fundraiser, the shelter had sponsors for the very first time. The event sponsors include Barnett Insurance, Grange Insurance, the Stark Area Regional Transit Authority (S.A.R.T.A.) and Carter’s Copy Center. “We are so happy to have these fine Stark County partners sponsor our 10th Annual Hope for Healing. It is wonderful to have their support as we work to help survivors and ultimately put an end to domestic violence,” said Chair of the Fundraising Committee Dr. Debra Lehrer. 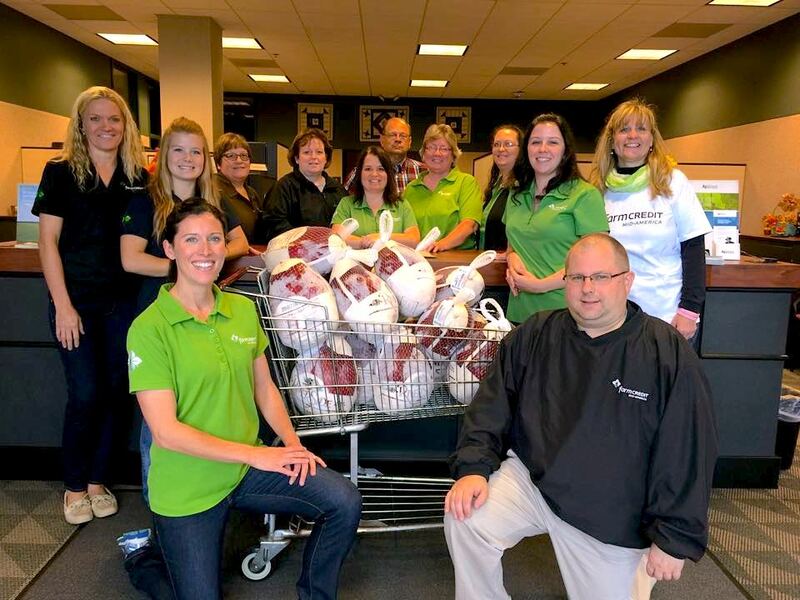 There are many giving businesses and individuals who have made contributions to the event this year. 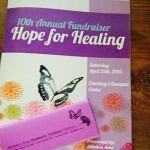 Silent auction items include massages, gift certificates and other items from local businesses. One of the live auction features was “A Night in Cleveland”. The package includes two tickets to a Severance Hall performance of the Cleveland Orchestra, a dinner for two at the Severance Restaurant and a one-night hotel stay at the Metropolitan at the 9.